Why would anyone want to use oil on their face? It seems stupid to put oil on your face. Most of us want to prevent looking greasy and possibly clogging our pores! We’ve been brainwashed to think that oil needs to be stripped from our face, skin, and hair. On the contrary, we need some oil to protect our skin and hair. I’m thrilled that more products are emphasizing natural products at its purest form. Our generation has gone so far away from the root of what our body needs. There is so much truth in how our ancestors took care of their skin. We’ve also become so dependent on chemicals. The sad part is that most of us do not know what these chemicals are. 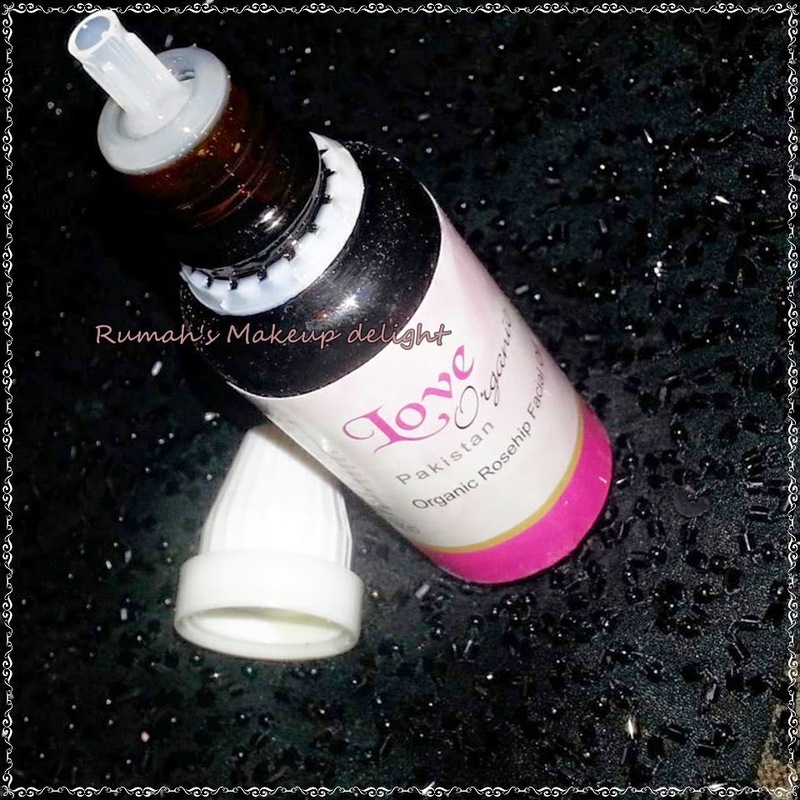 I want to share my personal experience using Love organic Pakistan Organic Rosehip Facial oil in my skincare routine. My looked extremely dull. I didn’t realize what was that. I needed to do something about this asap! I am pretty minimal on my skincare routine. I believe that our skin can get stressed and react with overuse of chemicals that are applied on a daily basis. While researching to Rose hip oil was worth trying out, I found astonishing reviews and facts. This is why I wanted to share with all of you how amazing it really is! I truly wish I knew about this sooner. This might have prevented some of the skin damage I’ve caused over the years. Well, it’s better late than never! I’ve been using Love organic Pakistan Organic Rosehip Facial oil as my nightly moisturizer for almost 2 weeks now. My skin is now smoother, evenly moisturized, and my dark spots are lighter. I have not had any pimples or skin irritations. When I apply my makeup on my skin, it looks so smooth, it’s hard to tell that I have foundation on. It just looked like I have flawless skin. 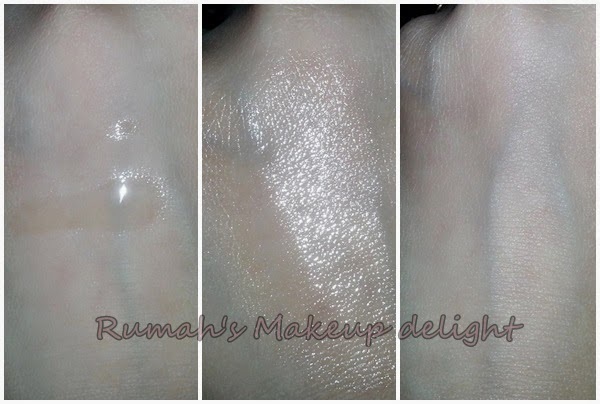 Regenerates skin on a cellular level and improves skin texture. It is important to keep your Love organic Pakistan Organic Rosehip Facial oil in the refrigerator. This will help to have a longer shelf life for up to 2 years. If you don’t it will be effective for about 6 months. Also, only apply 2-3 drops on your face & neck, and emulsify into your skin well after a warm face wash or shower. 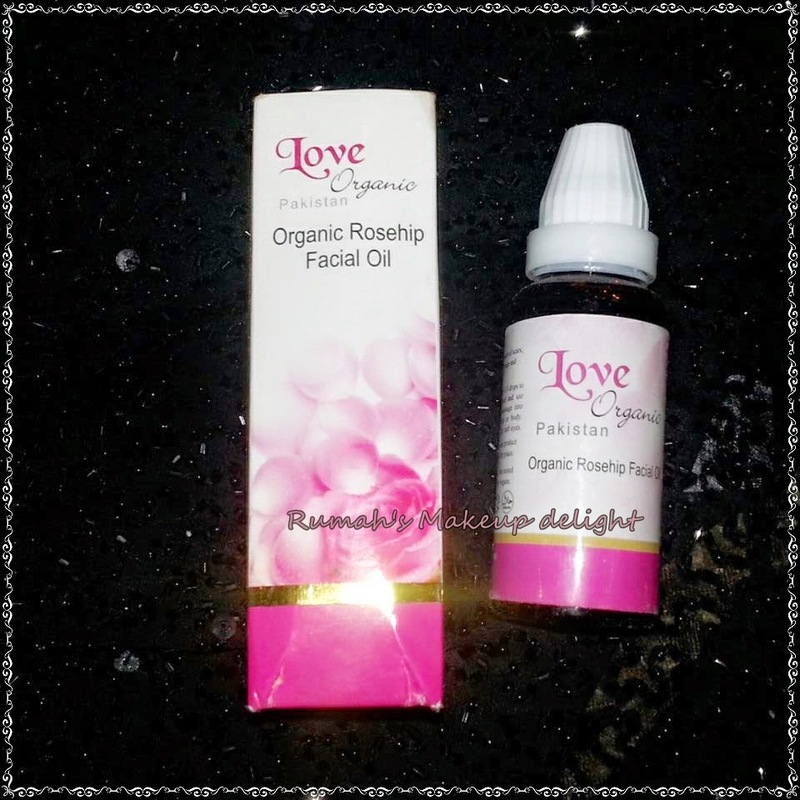 This will help with maximum absorption of the oil into the layers of your skin.If You love your skin Then this product is a must have, Love organic Pakistan Organic Rosehip Facial oil can be bought only for 700/- Rupees from Love organic Pakistan . Great. I will surely buy it. Great review. i have super oily skin, is it ok if i use it?